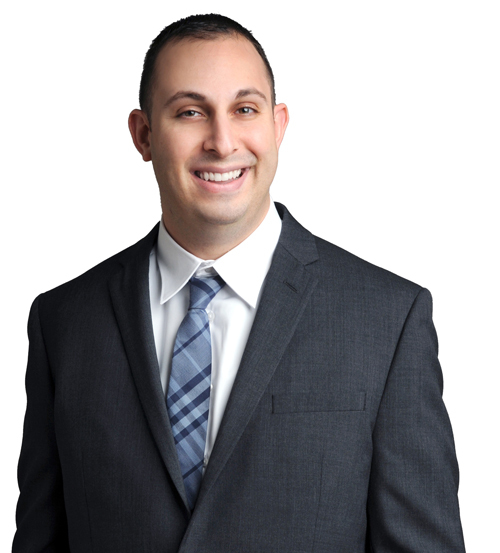 Dr. Jared Maiman is a graduate of the Rutgers School of Dental Medicine, and has completed a one year residency at the prestigious New York Presbyterian Weill Cornell Hospital. Although he is a general dentist, comfortable in all phases of general dentistry, he has a passion for endodontics as well. This has led him to recently complete a one month 140+ hour continuing education course at The University of Buffalo, learning advanced techniques in root canals. Dr. Maiman understands that going to the dentist can make patients nervous, but his approach of treating all patients like family through impeccable bedside manner, confidence, and reassurance puts patients’ fears at ease and always ensures a pleasant experience.